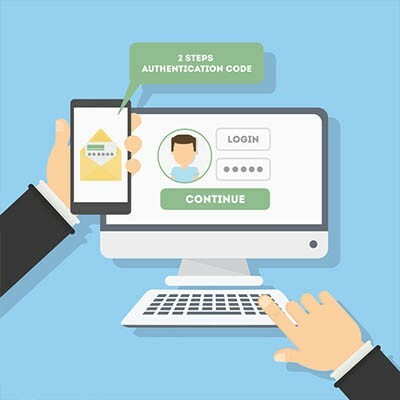 If your business could use a secondary layer of security (hint: it can! 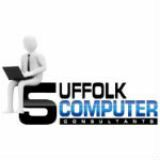 ), Suffolk Computer Consultants can help. To learn more, reach out to us at 631-905-9617.